The Queensland market is looking patchy with some areas in the doldrums and other parts looking brighter for property investors. What did the property market look like in Queensland in 2016? 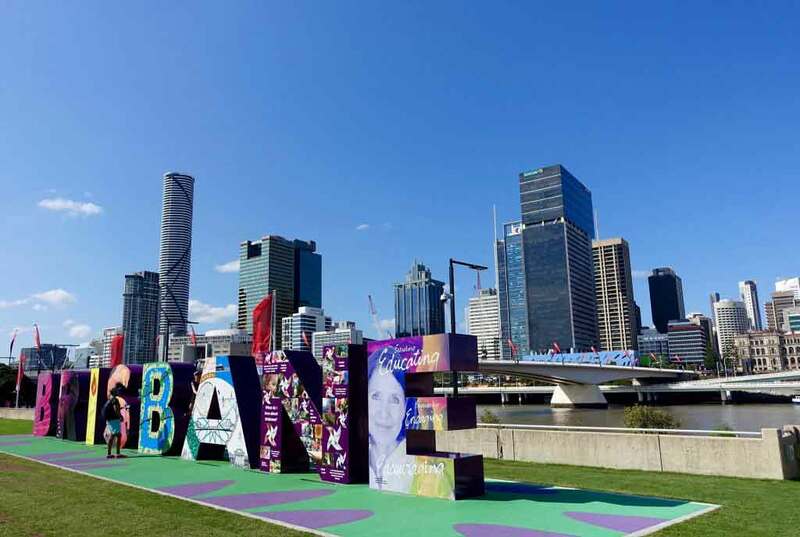 Queensland real estate agents say that while a unit oversupply is dampening Brisbane’s outlook, other parts of Queensland’s property market are basking in the sun, especially the Gold and Sunshine coasts. According to CoreLogic, these two regions were the strongest performing regions across the state over the September quarter, with both house and unit values rising. Both enjoy high rental yields. Louis Christopher, managing director of SQM Research, says vacancies on the Sunshine Coast are at 1.4 per cent while they are at just 0.9 per cent on the Gold Coast. That said, it is unclear as to what impact changes in bank lending is having on investors’ appetite for property in Queensland. What areas of Queensland are popular for investors? 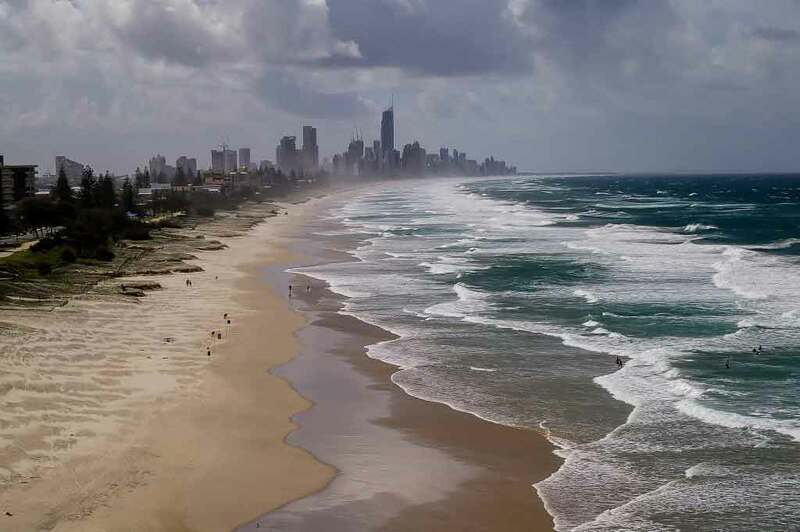 According to the Australian Housing Outlook 2016–2019, prepared by BIS Shrapnel for QBE, the Gold Coast economy has been buoyed by growth in tourism with the lower Australian dollar making it a more competitive holiday destination. Public spending has also been boosted by infrastructure and other related works in preparation for the 2018 Commonwealth Games, as well as the expansion of Pacific Fair, the Gold Coast Light Rail project and the Jupiter Casino development. These have led to job creation and greater underlying demand for dwellings. The BIS Shrapnel/QBE report says the Sunshine Coast is still experiencing an undersupply of housing stock due to a prolonged period of low construction in the early years of this decade. And underlying demand is expected to remain strong, driven by interstate migration from New South Wales and Victoria. In his Housing Boom and Bust Report 2017, Christopher adds that rents are rising well above the national average with the Sunshine coast, gaining about 3 per cent over the past 12 months. Gold Coast rents have risen by just over 5 per cent over the same period. So far the Gold Coast property market is up about 8 per cent this year while Sunshine Coast prices appear to have risen by about 2 per cent. 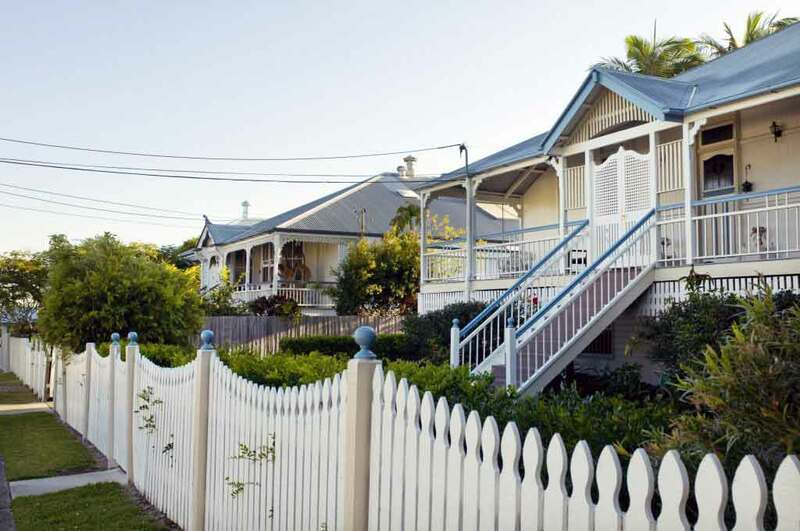 Brisbane versus Queensland’s regional areas - where can you get a good buy? Real estate agents in Brisbane say the investment property market continues to be dragged down by an oversupply in inner city units. According to Corelogic, Brisbane underperformed most other capital cities with a growth of 3.85 per cent in prices for all dwellings in the year to end November 2016. The growth in house prices was 4.33 per cent while units fell 0.87 per cent. Christopher sees the oversupply situation continuing. He calculates that Brisbane could experience an oversupply of roughly 8,000 new properties in 2017 and 9,000 in 2018. He expects vacancies to rise over 2017, but mostly limited to inner-city areas. According to Herron Todd White, the Toowoomba residential market has retracted slightly during 2016 because of an oversupply of new dwellings, particularly units. This has led to a slight increase in vacancy rates, a reduction in rental rates and subsequent exit of absentee investors. That said, renovated colonial homes priced over $700,000 in East Toowoomba and Mount Lofty have been standout performers, enjoying strong interest and sale prices. Properties priced below $300,000 have also done well because of their affordability and first home buyers interest. Not performing so well are new units in the western suburbs, including Glenvale and Harristown, and modern homes and land in Kleinton and Highfields. Meanwhile, CoreLogic reveals that areas such as Isaac, Gladstone and Mackay have suffered in the wake of the slowdown of the mining boom. In Isaac, median property prices peaked at $620,000 in November 2012, but are now down 78 per cent at $138,390. Transaction numbers have recently started to rise, but median price trends remain negative. In Gladstone, median prices peaked at $475,000 in September 2012, but have dropped 26 per cent to $350,000. Dwelling turnover continues to slump with no signs of an improvement in buyer demand just yet. Similarly, Mackay’s median prices peaked at $435,000 in June 2013, but at $345,000, they have fallen 21 per cent since then. According to the Whitsunday Times, suburbs like South Mackay, Blacks Beach, Bucasia and North Mackay have been the hardest hit. While investors are out of this market, first home owners are now rushing in. The Australian Housing Outlook 2016–2019, prepared by BIS Shrapnel for QBE, notes that Cairns has generally seen moderate price growth over the four-year period to 2015/16. But due to local economic conditions, Townsville has suffered falls in prices over the same period. It says Townsville has been hurt by a cutback by the federal government on administration and defence spending and a drop in thermal coal investment. These trends have led to job cuts and lower population growth, denting the demand for housing. Despite this, residential construction has continued, leaving Townsville with a high vacancy rate of 5.7 per cent by June 2016. Its median house price in June 2016 was 8 per cent below its peak six years earlier. Meanwhile, Cairns has experienced a long period of low construction activity which has led to a shortage of stock and a tight vacancy rate – at of 1.9 per cent in June 2016. The local economy has also improved on the back of stronger tourism and growing migration. However, house price growth slowed in the 2015/16 financial year, with the median house price of $395,000 at June 2016 being 3.7 per cent down on a year earlier. The BIS Shrapnel/QBE report says this is probably in response to rising supply, with new dwelling commencements having risen markedly since 2014. Adam Sargeant, a real estate agent at Ray White Marsden, is picking up strong investment demand for existing houses in Logan, situated between Brisbane and the Gold Coast. Sargeant says hot areas in Logan are Marsden and Crestmead. “Investors are being attracted by the block sizes. They are interested in anything 700 sqms or above. They are seeing that rents and returns are good at present. Over past year, house prices have increased, on average, by about 15 per cent. According to Sargeant, the unit market is sluggish. Sargeant’s advice to investors considering the Logan market is to pick the right neighbourhood. “Things are broken up in pockets. Some streets may not get the same price as others in the long-term because they may be near a main road, public housing or in a school zone,” says Sargeant. How are Queensland prices expected to change in 2017? Suburb in this radius also include Fortitude Valley and New Farm. Christopher also believes houses will outperform units in Brisbane in 2017. With the pickup in employment levels, he says Brisbane’s market could improve although the surplus in units may keep a lid on the rest of the market. He says the Gold Coast will continue to outperform the Sunshine Coast for the year ahead, and that both areas will outperform Brisbane. The Australian Housing Outlook 2016–2019 forecasts further (although more moderate) price growth of around 8 per cent over the three years to June 2019 for the Gold Coast as new dwelling construction rises from long-term lows. That said, the unit price growth may be dampened by the 1,200 apartments that will eventually find their way onto the market after the Commonwealth Games in 2018. The Sunshine Coast also looks promising. The BIS Shrapnel/QBE report says it is expected to benefit from its relatively better affordability compared to Melbourne, Brisbane and Sydney, attracting empty nesters and retirees from these cities. It forecasts that median house price will grow an aggregate 7 per cent in the three years to June 2019, to $575,000. “The rate of price growth is expected to progressively slow in this period in line with slowing price growth in Sydney and Melbourne,” it says. It adds that Townsville’s median prices are likely to continue to decline until local economic conditions improve – most likely towards the end of the decade. Median house prices are expected to lose 1.4 per cent a year over the next two financial years before bottoming out. They should show no growth in the year to June 2019 as a result of rising supply. Cairns’ median house price is forecast to remain largely flat over the next two financial years with a minimal rise taking the median house price to $400,000 by June 2019. Queensland is a big state. Some parts are struggling while others offer investors plenty of opportunities. But before you leap into this market, it’s vital to do as much homework as you can. Use as many of the resources and property reports available online. 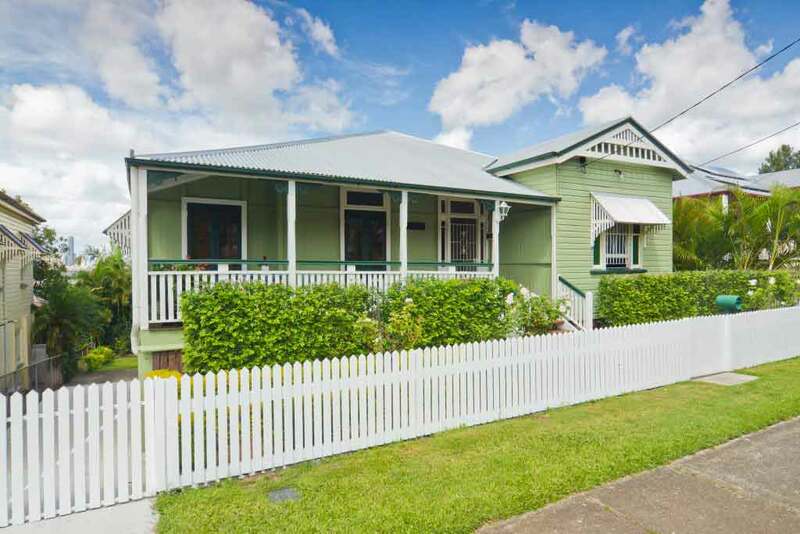 Speak to other people who have invested in Queensland’s property as well as Queensland real estate agents who are knowledgeable about the areas you are looking at. Ensure you have a clear understanding about what’s involved in property investing, including positively or negatively geared property. Understand all the costs involved, right from the stamp duty and conveyancing expenses you need to pay at the start to the range of fees and agent’s commissions you will need to pay when you finally sell.